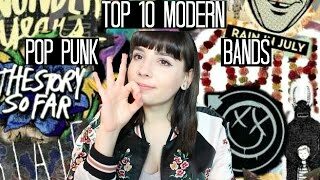 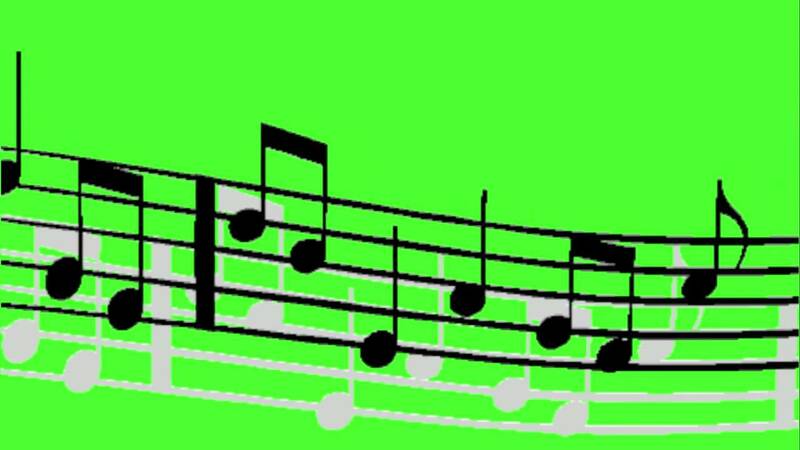 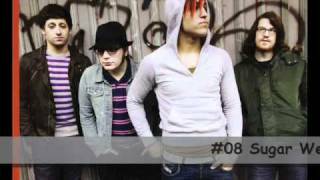 Browse the List of Pop Punk Bands below, , or join the discussion on this topic. 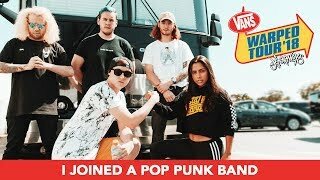 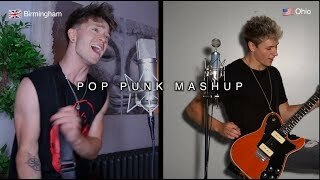 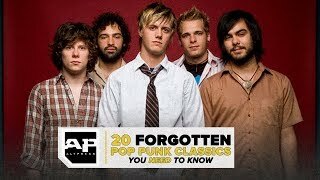 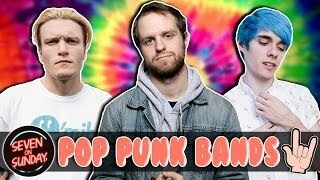 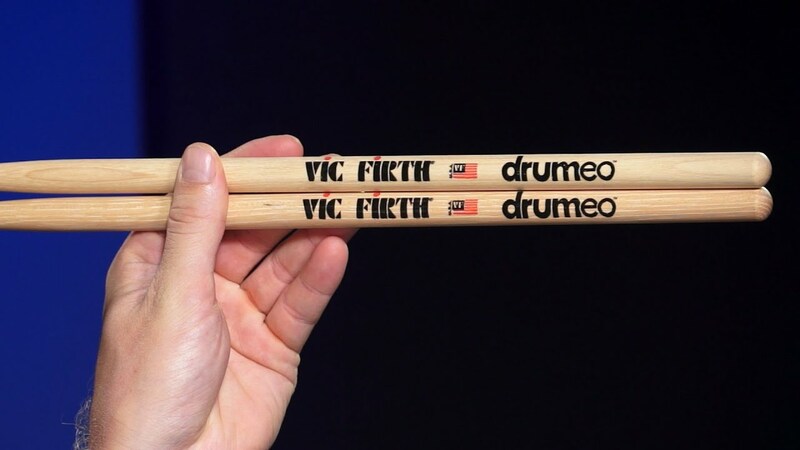 Add List of Pop Punk Bands to your PopFlock.com topic list for future reference or share this resource on social media. 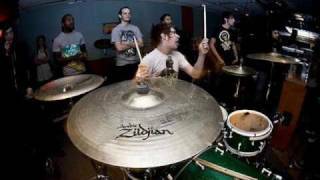 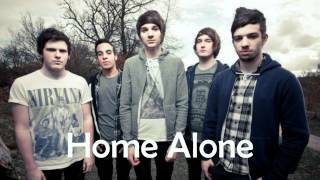 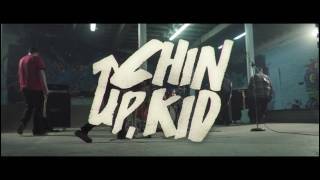 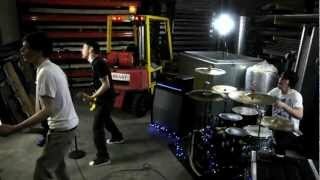 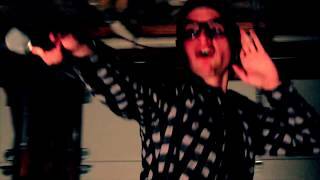 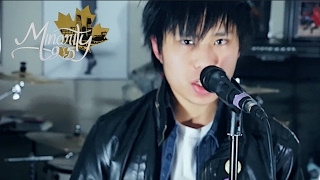 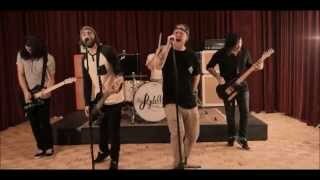 Rydell - The Lost Boys (Official Music Video) "Pop Punk"
Underrated Pop Punk Bands 7!